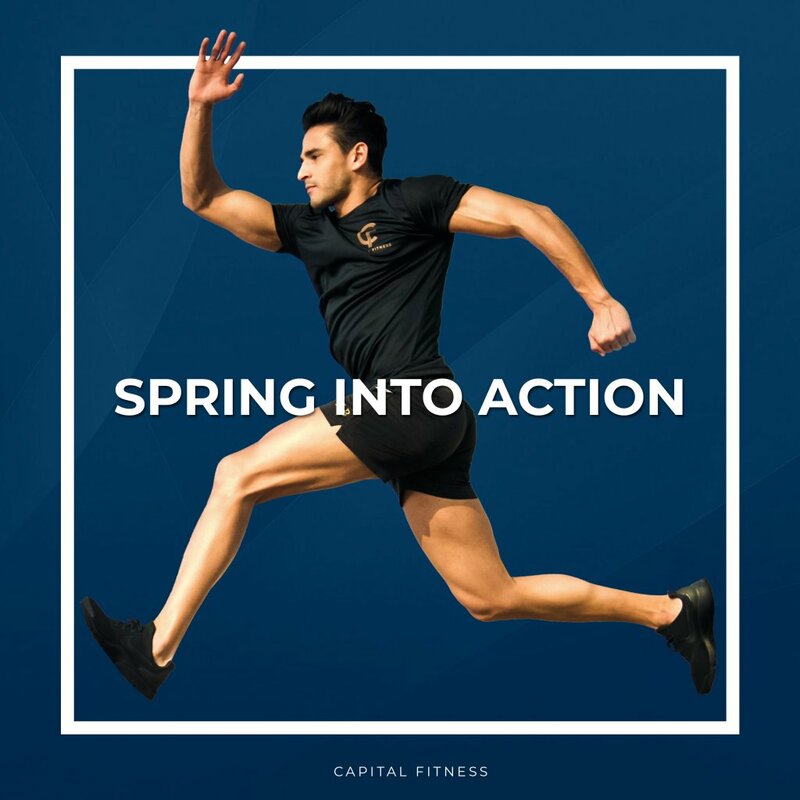 Join Capital Fitness now and get a 1.000 dhs voucher! Sign up for 24 Personal Training sessions and get a AED 1000 Capital Fitness voucher that you can use for yourself or share with a friend! 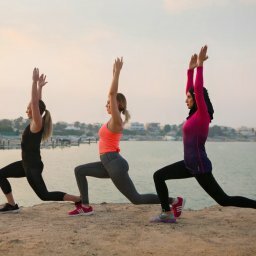 Our Abu Dhabi facility is designed and purpose built to deliver the VIP experience, giving you comfortable privacy and full attention from our elite team of trainers during every single session. We will offer you the best path to your health and fitness goals, supporting you through every step of the journey. Our membership model limits the number of clients training at the same time, providing you with plenty of personal space and privacy. Our studios boast state-of-the-art equipment and technology designed to enhance our clients’ experience, framed by panoramic sea views. Capital Fitness is the region’s first truly boutique fitness destination.